Davido‘s award-winning 2017 hit single, ‘Fall‘ has set a new Billboard Chart record by becoming the first song by a Nigerian artiste to stay on the chart for 4 weeks. The single which is the most streamed Nigerian music video on YouTube, is now the longest charting Nigerian song on Billboard. 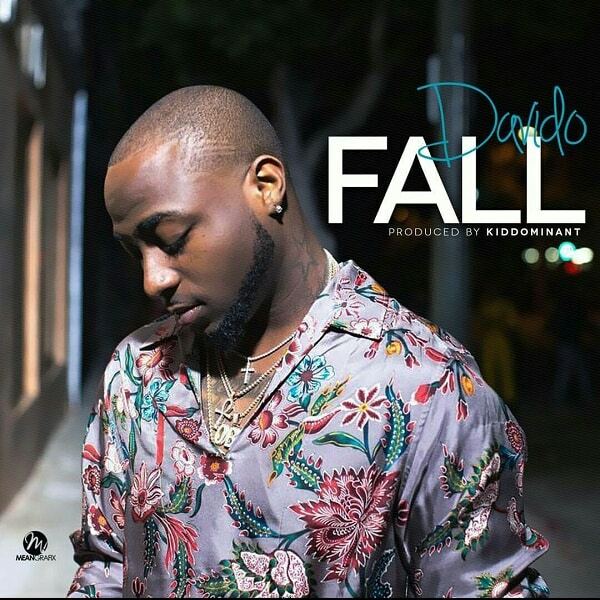 Fall debuted on the Billboard R&B/Hip Hop Airplay chart in December, which an excited Davido announced on his Instagram page: @Davidoofficial. Davido recently held a sold-out event at the 02 Arena in London and is now enjoying international acceptance of his songs. The 4-week stay on the Billboard chart, shows Davido’s Fall, produced by Kiddominanthas been enjoying massive radio spin and streams in the US.